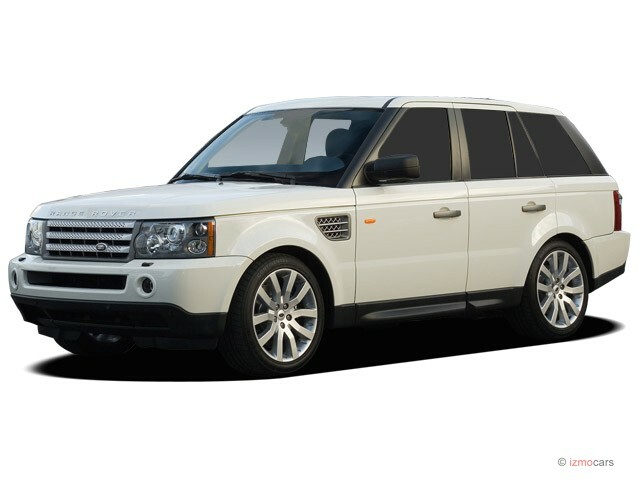 New for 2007 is an HST version of the Ranger Rover Sport, featuring an electric sunroof, an electronic active locking rear differential and privacy glass. The interior of the HST is further distinguished by a unique hand-polished, lined oak trim, body-colored side skirts and a spoiler. 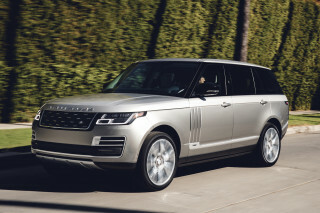 Other than the addition of the HST trim to the model lineup and a new-for-'07 Personal Telephone Integration System with Bluetooth capability, the Range Rover Sport is mostly a carryover. It comes powered in its HSE base form by a 4.4-liter V-8 that generates 300 horsepower and 315 lb-ft of torque. The step-up supercharged 4.2-liter version, meanwhile, generates 390 horsepower and 410 lb-ft of torque. This engine will take the vehicle to 60 mph in 7.2 seconds. 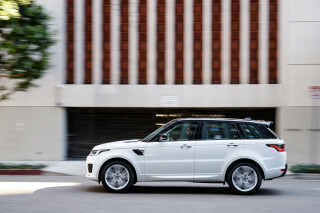 The Range Rover Sport rides on a fully independent automatic load-leveling air suspension, with standard anti-lock disc brakes that include Electronic Brakeforce Distribution and Brake Assist. 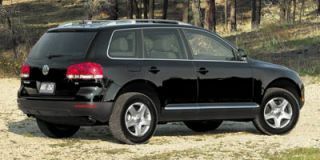 Also included are stability control, Hill Descent Control and an Active Roll Mitigation feature that helps to stabilize the vehicle during severe handling maneuvers. 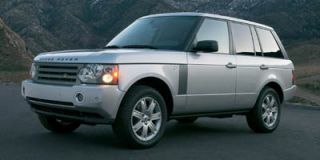 The Terrain Response System that made its debut in the 2005 LR3 is likewise standard. This feature allows the driver to tailor the vehicle's electronic controls and traction aids according to varying road conditions. Sirius satellite radio is available as an option.